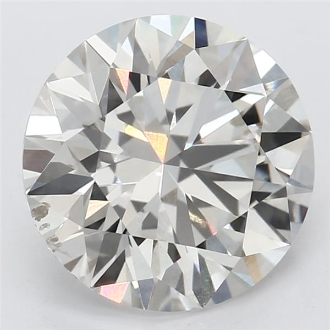 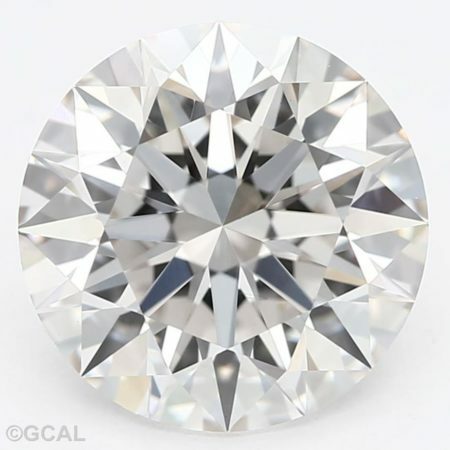 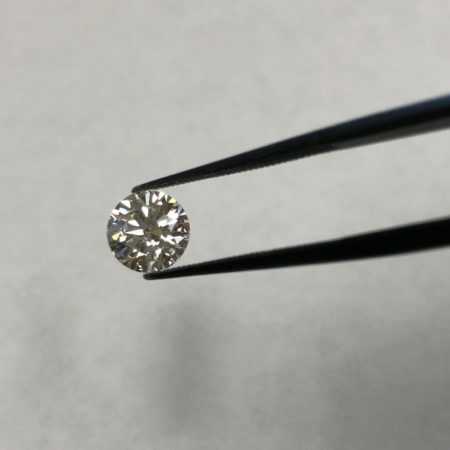 0.71 carat round brilliant cut cultivated diamond. 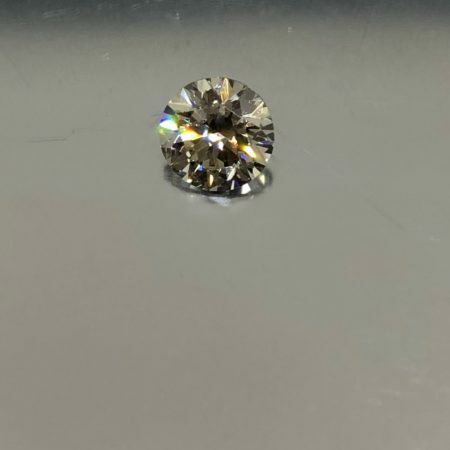 This diamond is H in color (top of Near Colorless range) and VS1 in clarity. 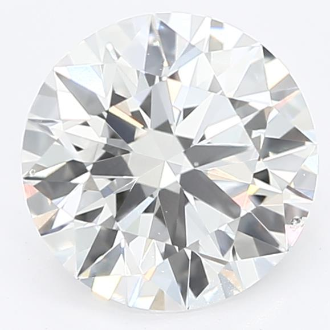 This means that even an expert grader would have difficulty seeing minor characteristics under 10x magnification.